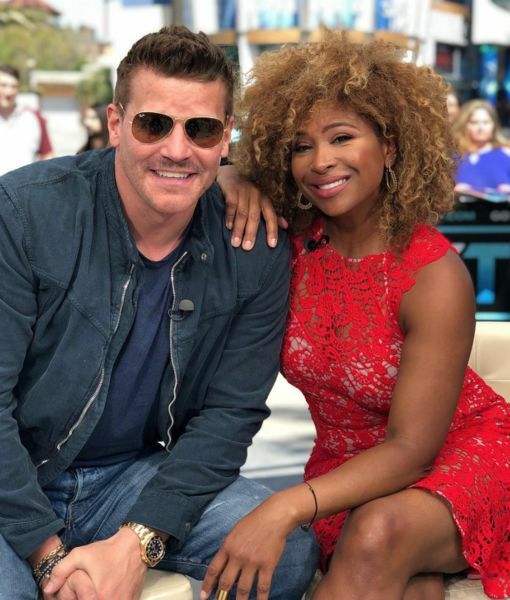 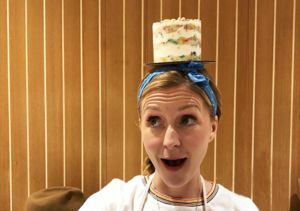 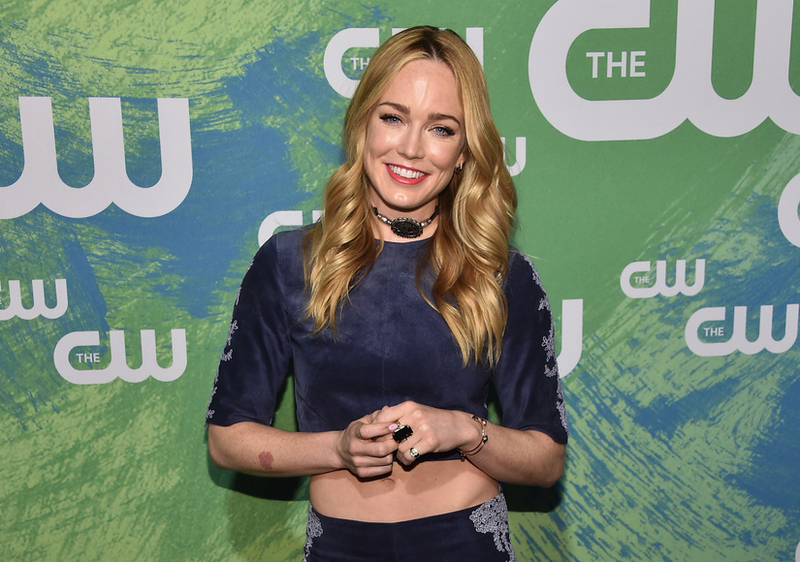 The “Legends of Tomorrow” finale airs tonight on the CW, and “Extra” caught up with Caity Lotz in NYC to find out what’s in store for her character Sara Lance aka The White Canary. 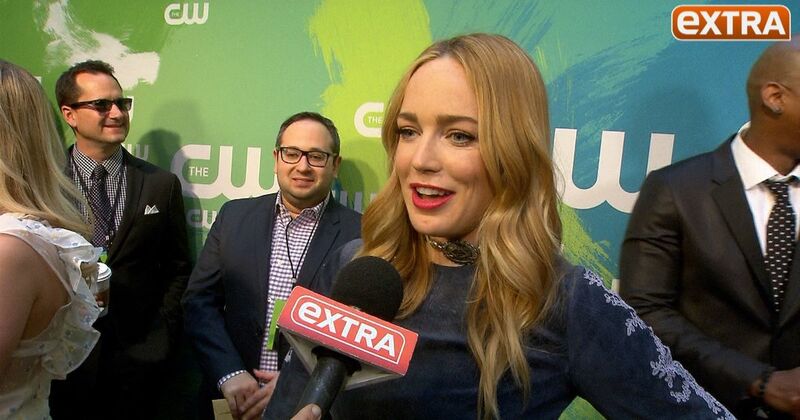 “There is a big bomb drop for Sara, which is fun and pretty wild to play,” she teased. 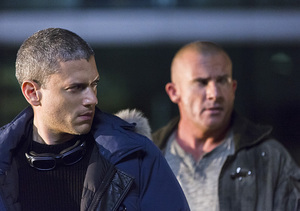 Watch the "Legends of Tomorrow" season finale tonight at 8 p.m. on the CW. 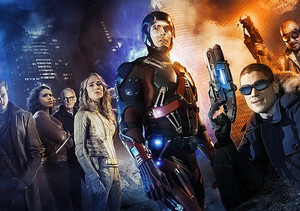 Check out the CW's new fall lineup here. 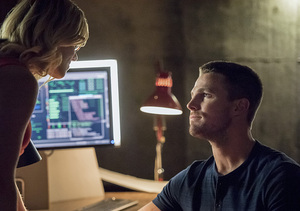 #Olicity News: Will Oliver Queen Propose to Felicity on 'Arrow'?